Shea Moisture with the Good hair? 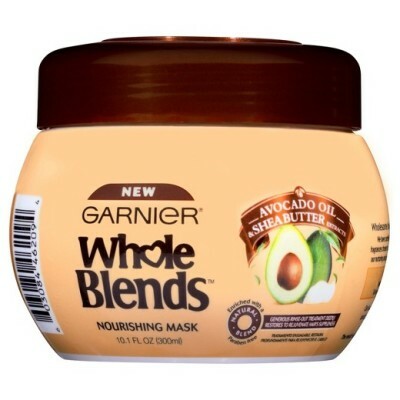 GOING GAGA FOR GARNIER.. WHOLE BLENDS THAT IS!